The ebullient comedy films of the 1930s brought escape and laughter to millions of British cinemagoers, enabling veteran stars of music-hall and theatre to reach out to a wider audience. 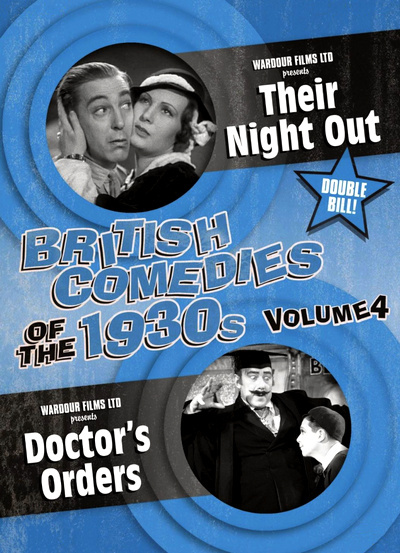 Enjoy two sparkling British comedy films – unseen since their original release in the 1930s! A visit to a nightclub proves unexpectedly eventful for a young Scottish girl and her business partner. Leslie Fuller stars as quack whose son qualifies as a doctor in total ignorance of his father's occupation!